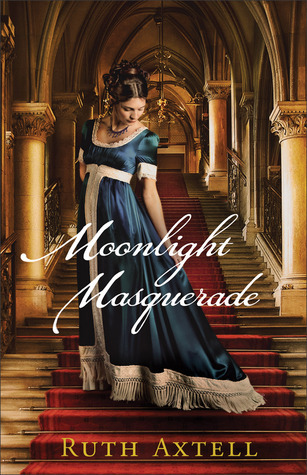 I just started Moonlight Masquerade by Ruth Axtell and I pulled it off the top of my toppling TBR stack. So far, it's pretty good. 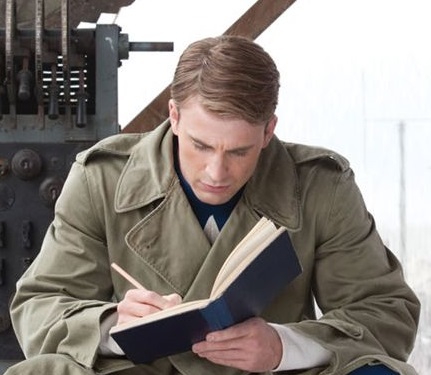 Tomorrow, it will be a different book. Go here for more BTT posts. At thirty-four, congressional staffer Mallory Hale is about to embark on an adventure completely off the map. After a whirlwind romance, she is hopelessly in love with two men--fortunately, they're related. Daniel Everson and his little boy, Nick, are a package deal, and Mallory suddenly can't imagine her future without them. 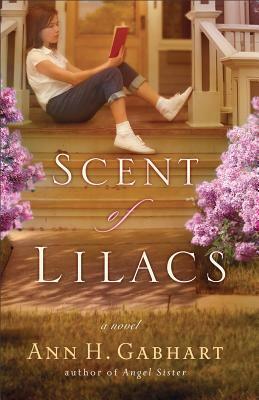 Mallory couldn't be more shocked when Daniel asks her to marry him, move to Texas, and form a family with him and motherless Nick. The idea is both thrilling and terrifying. 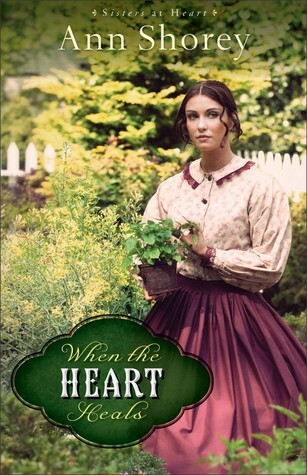 Mallory takes a leap of faith and begins a sweet, mishap-filled journey into ranch living, Moses Lake society, and a marriage that at times reminds her of the mail-order-bride stories. But despite the wild adventure of her new life, she discovers secrets and questions beneath her rosy new life. Can she find answers on Firefly Island, a little chunk of property just off the lakeshore, where mysterious lights glisten at night? A light diversion, bit slow in starting. I liked Mallory and Daniel well enough but the whole mysterious Jack West thing was a bit annoying. Discovering what was really happening around the ranch took a long time and it was fairly predictable towards the end as to who the villain was. I enjoyed Mallory and Daniel's story and Mallory's adaption to marriage and instant motherhood. Moses Lake is a typical small town and some its colorful characters were fun to read about. I'd love more back story for Al. The whole Frontier Woman thing with the city girl who moves to the country and falls into blogging was a little too reminiscent of the Pioneer Woman. Third in the Moses Lake series, it stands alone just fine because I haven't read the first two books and I don't feel like I missed out on anything. This was a light read. It was good, but it won't ever be my favorite or one I am anxious to re-read. Lisa Wingate fans are sure to like it. Thanks to Litfuse Publicity for the opportunity to review this book. 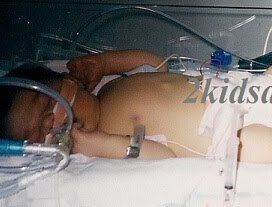 You can learn more about Lisa Wingate here. You can purchase your own copy here . You can see other reviews and tour stops here. Nothing has a greater or more lasting impact on children than their parents, yet our society tries to weaken that influence. Talking and teaching are two things best done at home. 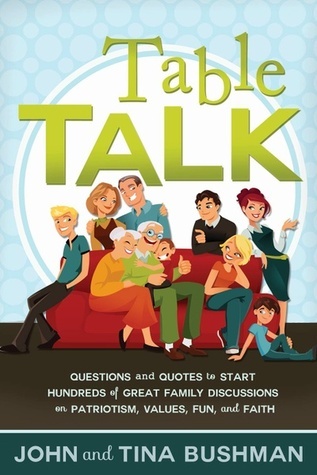 Using hundreds of fun questions and quotes from this book, watch as your family comes together to discuss the most important issues of life---patriotism, values, fun, faith, and more. Growing up, family dinner was something that we did nearly every night. We ate together and we talked. 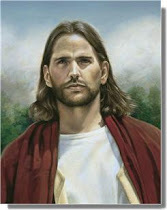 We talked about our days, we talked about life, about God and Christian principles. My parents didn't have anything to help facilitate discussion, it just happened. 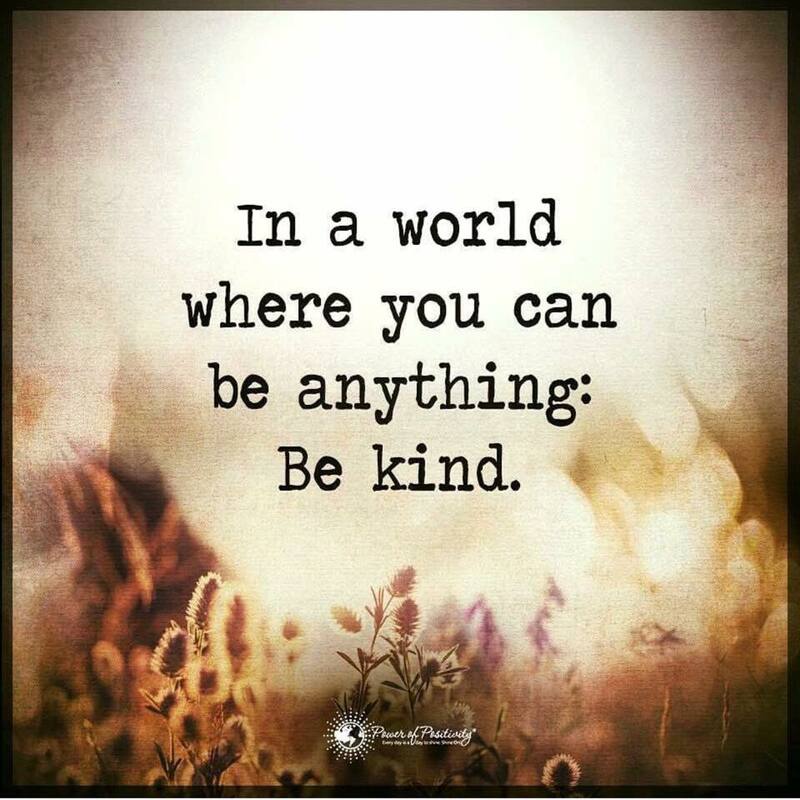 We also didn't watch television during the week and I have many memories of sitting in the living room with my sisters and at least one of my parents while we all did our homework. 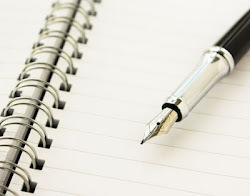 As we studied, we talked: about assignments and questions that went with those assignments. Today, I still hold family dinner sacrosanct and my boys end up doing homework together around the kitchen table. We talk as they study and we talk during dinner. My husband will often ask the boys about the best and worst parts of their day. One of the things I really like about Table Talk is the discussion prompts. It's so easy to pull the book out and find a relevant question or something that prompts a different question. 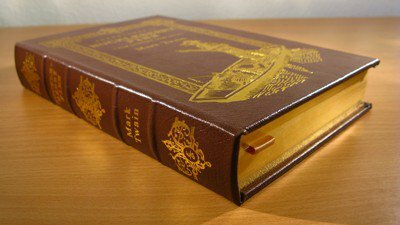 The book is small and can be tucked into a purse or sit unassuming on a counter. 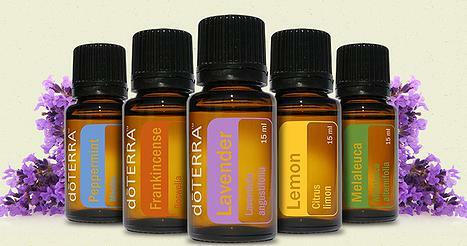 Use it in the car as a discussion prompt as you drive to school or activities. Sample questions include: "If you could ask God one question, what would it be?" And, "If you could magically live in any time in history, when would you choose?" Some questions are geared towards older kids, others to younger. But, all promote discussion and dialogue and encourage teaching moments with your family. 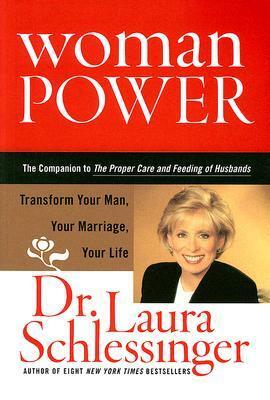 Thanks to Cedar Fort for the opportunity to review this book. You can learn more about John and Tina Bushman here. You can purchase your own copy here . Thanks to the publisher, I have an extra copy to offer as a giveaway. However: If you change your profile to have your email address visible, if it isn't already, you will gain an additional entry. I ask this because it's so annoying to have someone leave a comment you would like to respond to, but can't, because their email is hidden. This is especially annoying if a question is asked in said comment. If you choose to become a follower or tell me you already are, you can gain an additional entry too. 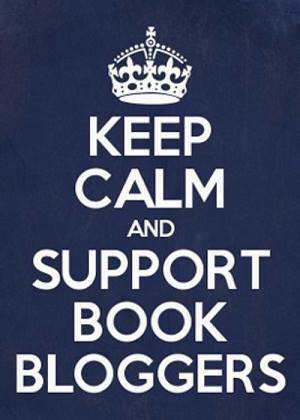 If you wanted to blog or tweet about it, that's great too, and you'd get an extra entry for that. Just tell me in your comment if you've done any of the extras. You don't need to leave separate comments for each thing (too annoying!). Seriously though, just commenting is enough for me. It's time for another Mailbox Monday which was created by Marcia at The Printed Page, and this month is hosted by Audra of Unabridged Chick. This is what showed up at my house this week. What new books did you receive? For more Mailbox Monday posts, check out Unabridged Chick. Looking outside...the sun is shining and there was a dusting of snow last night. 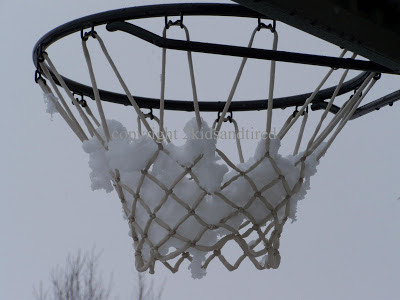 The forecast was rain, but I guess it got cold! Listening...silence. The boys are still asleep and The Doctor is at the office. Loving...a warm home, turtlenecks and sweaters, thick socks and sunshine in winter. Thinking...it's too early. I'm not sure I'm actually thinking yet. In my kitchen...a cup of hot chocolate and no idea about dinner or anything else. Needing...to do a really good clean around the house. I've been working on a big editing project I do every year and other things get neglected. 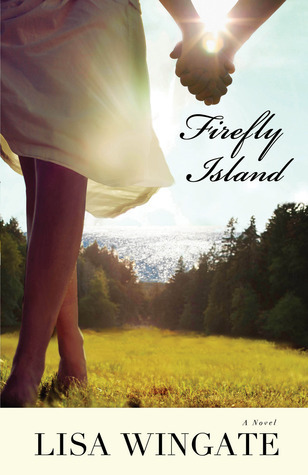 Reading...Firefly Island by Lisa Wingate. Hoping...still hoping to get in some reading time. I'm way behind in the reading. Planning...for the next week, always. I can't believe February is nearly over. Gratitude...for family and for my husband and sons who pick up the slack when I'm on an editing deadline. From my world...snow, snow, snow. What about you? What are you reflecting on today? A passionate historical debut novel about a young woman in turn-of-the-century England who finds love and independence at a seashore resort. 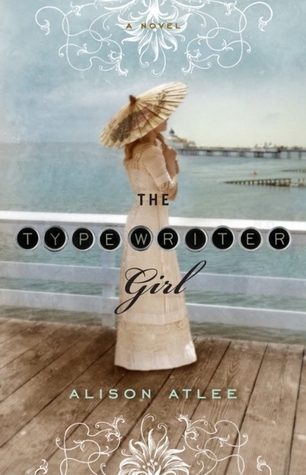 In Victorian London, there’s only so far an unmarried woman can go, and Betsey Dobson has relied on her wits and cunning to take herself as far as she can—to a position as a typewriter girl. But still, Betsey yearns for something more…so when she’s offered a position as the excursions manager at a seaside resort, she knows this is her chance for security, for independence, for an identity forged by her own work and not a man’s opinion. Underqualified for the job and on the wrong side of the aristocratic resort owner, Betsey struggles to prove herself and looks to the one person who can support her new venture: Mr. Jones, the ambitious Welshman building the resort’s pleasure fair. As she and Mr. Jones grow ever closer, Betsey begins to dream that she might finally have found her place in the world—but when her past returns to haunt her, she must fight for what she’s worked so hard…or risk losing everything. This eloquent debut novel displays firm propriety barely restraining seething passion—a sizzling combination reminiscent of Downton Abbey. I so wanted to like this book. 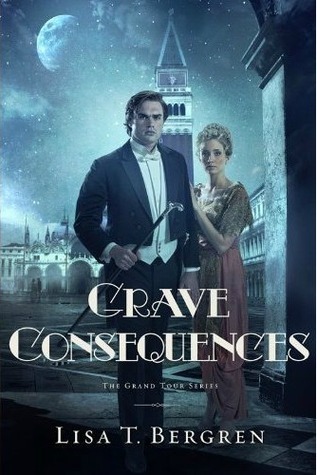 The cover is gorgeous and the premise sounded intriguing and if something is compared to Downton Abbey, I am there. Unfortunately, this one falls very flat from almost the very beginning. Betsey isn't a character I remotely cared about. While I think the author wanted to show her as a feminist and someone who disregards social mores, truly she had no redeeming qualities. There is also prolific profanity and a vulgarity that was unnecessary and disconcerting. As many of the other reviews I've seen of this book are positive, I'm assuming that my review will most likely be in the minority, but I really can't recommend it. Thanks to my library for having a copy I could borrow so that I didn't have to regret buying it. How often do you visit a library? Do you go to borrow books? Do research? Check out the multi-media center? Hang out with the friendly and knowledgeable staff? Are you there out of love or out of need? I love my library. Even though I have a toppling TBR stack at home, I still reserve books from my library. I know many of the staff, but I don't hang out or spend lots of time there. I love that I can reserve books online and walk in and pick them up. Courageous and unconventional, Rosemary Saxon served as a nurse during the Civil War, a service that has caused most women in town to regard her as unfeminine and downright vulgar. Although she would like to put her experiences as a nurse behind her, she must support herself. She takes a position with Dr. Elijah Stewart and a mutual attraction begins to develop. 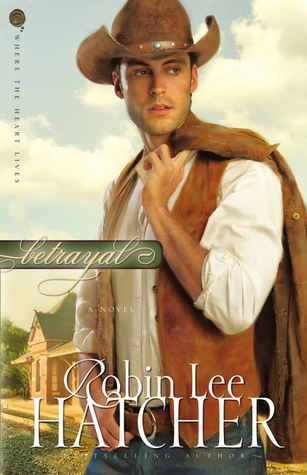 But when a sophisticated woman arrives in town claiming to be Elijah's fiancee, a heartbroken Rosemary decides to leave Noble Springs and start fresh. Can Elijah convince her of the mystery woman's deception before he loses her forever? With tenderness and grace, Ann Shorey invites readers back to the town of Noble Springs, Missouri, for an engrossing story of love's tentative first steps and fragile future in the face of opposition. Readers will find in Rosemary a sympathetic but strong woman determined to thrive in a world that doesn't always understand. Rosemary Saxon served as a nurse during the Civil War, but many still view nursing as an inappropriate field, especially since Rosemary is well versed in the art of homeopathic remedies which some townspeople view with aversion and disdain, including Dr Elijah Stewart who hires Rosemary as his nurse. As Elijah and Rosemary come to know each other and fall in love, outside forces conspire to keep them apart. We first met Rosemary in Where Wildflowers Bloom and I loved her strength that is still so apparent. I did find it a bit annoying that she could believe a stranger and leave without listening to Elijah's explanation. Second in the Sisters at Heart series, I loved returning to Noble Springs and reading Rosemary's story. Available February 2013 at your favorite bookseller from Revell, a division of Baker Publishing Group. 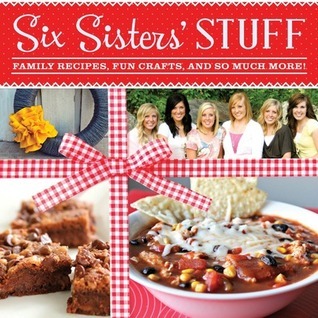 Thanks to Donna from Baker Publishing for the opportunity to review this book. 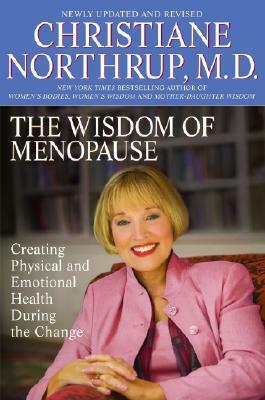 You can learn more about Ann Shorey here. You can purchase your own copy here . Feisty wedding photographer Hannah McDermott has dealt with her share of difficult brides. But none can compare to the ultimate Bridezilla she's dealing with now. Still, she's trying desperately to impress Bella Neeley, Galveston Island's most sought-after wedding planner, so she can take the top spot in Bella's list of recommended photographers--a spot currently occupied by her arch-rival, Drew Kincaid. What she doesn't count on, however, is falling head over heels for the competition. With her contagious humor and cast of quirky characters, Janice Thompson gives readers more of the bridal business drama they want in a brand-new series all about those long-suffering people who make beautiful weddings happen. Readers are desperately waiting for more of Bella and this new series brings her back in a big way, while introducing new characters fans will love. Fans will laugh out loud as they experience this breezy and entertaining novel from a great storyteller. 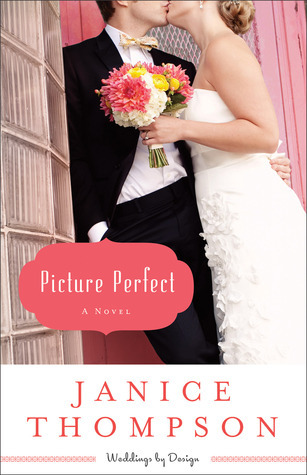 Like everything I've read by Janice Thompson, Picture Perfect is just plain fun romantic comedy. Hannah is feisty and spirited and determined to be the best wedding photographer on Galveston Island. Because Bella Neeley is the premier wedding planner, Hannah wants to impress her and earn the top spot on Bella's recommended photographer list. Jealous of Drew Kincaid, her competition drives Hannah into some funny, awkward situations. And instead of a coveted photographer position, Hannah soon discovers something more, love and friendship and the importance of family. Christian without being preachy, this is a fantastic story about love and friendship and family and introduced some fantastic new characters into Bella's world. 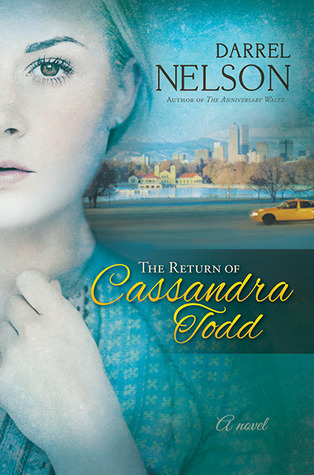 I love Janice Thompson's writing and I loved the Weddings by Bella and Backstage Pass series', so it was delightful to visit Bella and the Rossi family again. This is the first in the Weddings by Design series and while it stands alone well, it's all the more richer if you've read the other two series and met characters previously introduced. Available February 2013 at your favorite bookseller from Revell, a division of Baker Publishing Group. 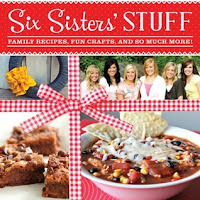 Thanks to Donna from Baker Publishing for the opportunity to review this book. You can learn more about Janice Thompson here. You can purchase your own copy here . Looking outside...the sun is shining and the sky is blue. It's cold, but when the sun is shining, it doesn't matter. Listening...silence. My boys are on Klondike. It's The Artist's first scouting camp out and The Boy went along. As much as I love silence, the silence when members of my family are missing is different and I don't love it as much. Loving....that my Mom is here for a quick visit. Thinking...that I miss my boys and hope that they're having fun and that the snow camping experience is a good one for The Artist. In my kitchen...some dishes in the sink and no clue about what to have for breakfast or dinner. Needing...to do a really good tidy around my house. 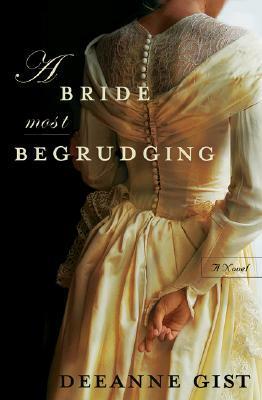 Reading...A Bride Most Begrudging by Deeanne Gist. 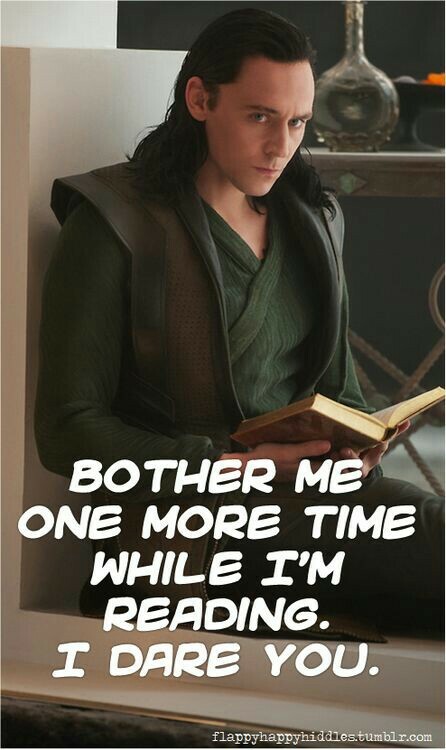 I'm not really digging it and I've had a busy week with little reading time. Today...errands, lunch with my mom and aunt, and then Mom flies home this evening and the boys come home from camping. Hoping...still hoping to get in some reading time. I'm still sorely behind in my reading. Planning...for the next week, some appointments, editing and dictations. Gratitude...for family and Starbucks Peppermint Hot Chocolate. 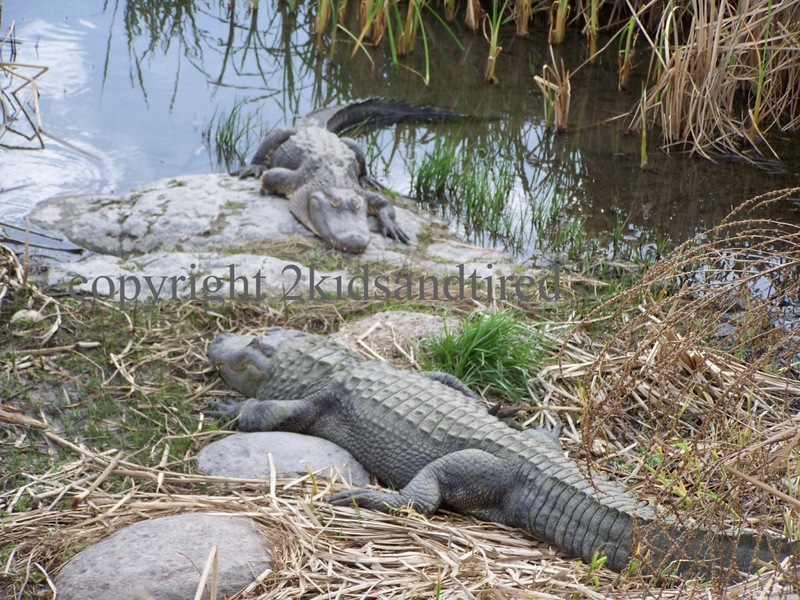 From my world...alligators, on the Snake River in Hagerman. 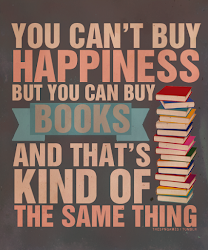 What do you love most about reading? 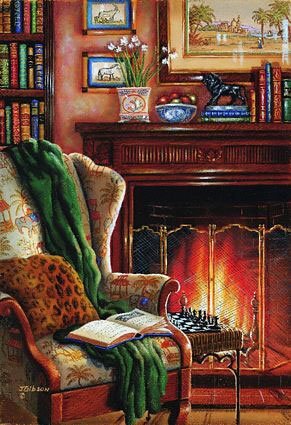 I love so many things about reading: learning new things, escaping from the world, having something I can do that relaxes me, finding myself lost in a story, exploring my imagination, discovering new worlds and new people. "I want you to promise you will always be my sister." There were tears in Miriam's eyes as their foreheads touched and Rachel whispered, "No matter what. Always." Now in its fourth year, the Amish settlement in Mexico is thriving. But as new settlers arrive, sons and daughters marry, babies are born, and crops grow thick, a storm looms on the horizon. And Caleb Bender knows--perhaps better than anyone--that the worst of storms don't come from the western skies. When their very existence is threatened, the Amish turn to the Mexican government for help, only to discover that the rulers of men are fickle and security is an illusion. Tried by fire and riven by war, Caleb and Domingo come to understand that the kingdom of God is not to be found in land or buildings or gold or armies, but in the hearts of peaceful men trying to feed their families. Watching helplessly as daughters Rachel, Miriam, and Emma are drawn inexorably toward their separate destinies, Caleb is forced to confront the most important decision of his life. The Bender family has lived in Mexico for four years. They've built a thriving Amish community in the hills of Paradise Valley. They have endured loss, but their family has also grown. Now threatened again by El Pantera and his bandits, they ask the Mexican government for protection. But when the federales arrive, Caleb begins to wonder if they aren't nearly as bad as the bandits. Rachel and Jake face another crisis before they can be married and Miriam finds herself torn between her love for her family and her love for Domingo. Knowing she will be shunned, she marries him anyway. 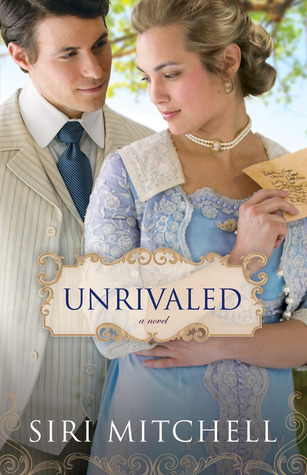 I loved the authenticity as I read how Caleb and his family struggled with following the Amish rules, but loving their daughter and son in law and wanting to see them. The story isn't a particularly happy one as the Bender family faces new and difficult trials and the future that awaits them is one that Caleb didn't plan on, but the story is rich, well researched and enjoyable and is a fitting end to the Daughters of Caleb Bender series. I have loved this series. Absolutely loved it and I have waited anxiously, almost a year for this last installment and it did not disappoint. I did not want to see it end. 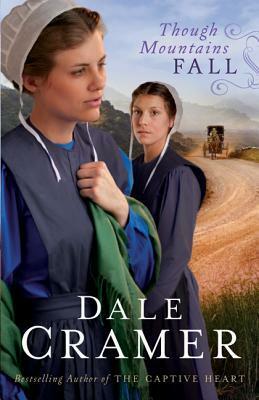 You can learn more about Dale Cramer here. You can purchase your own copy here . This is what showed up at my house this week. A giveaway win and a trip to my favorite used bookstore. You can trade books in for credit and The Doctor has been in search of some David Eddings books, so I found a few for me and a couple for him.